As the opioid crisis continues to make headlines, healthcare experts are working to save as many lives as possible. Now, a new development could help them do just that. Researchers have developed new single-dose antidotes that could help counteract an opioid overdose. Previously, drugs like naloxone were administered when a patient overdosed on opioids, but several doses were needed for it to be effective. Now, the one-dose drug could do the trick without several rounds of treatment. The researchers’ primary goal in this research was developing a course of treatment that would be effective in preventing an opioid overdose and that was also delivered to patients in a more timely fashion. For patients who have taken opioids, the effects of the drugs can linger for hours. The researchers explained that fat tissues absorb the opioids and are slowly metabolized in the bloodstream. This slow process causes the effects of the drugs to remain in patients’ systems for long periods of time. However, the effects of these antidotes don’t last nearly as long. The drugs only remain in the bloodstream for up to one hour, which makes it necessary for patients to take several rounds of antidotes to recover completely. 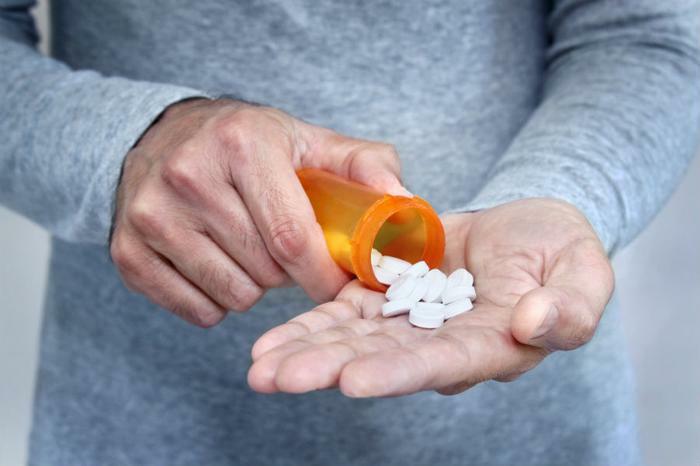 To help combat this issue and ensure that all patients receive the full course of treatment, the researchers discovered an opioid antidote that would be effective in just one dose. Averick and his team first created a naloxone polymer, and then used the polymer to create covalent nanoparticles that would effectively prevent an opioid overdose in just one treatment. The first rounds of testing have only been conducted on mice, but the researchers plan to expand testing moving forward. Averick is confident in the testing thus far, as his team hasn’t completely reinvented the wheel, but rather reformatted pre-existing treatment options. He hopes this makes their discovery a viable treatment option in the not-so distant future. With opioids serving as the driving force behind the increase in suicides and overdoses, there has been no shortage of news coverage swirling around the drugs. Much research recently has focused on children’s role in the opioid crisis, as youth opioid poisonings have nearly tripled in the last 10 years. Moreover, many parents are still touting opioids as the best pain relief option for their kids, despite the risks associated with the drugs. Researchers have found that death via opioid overdose is now more likely than death via a traffic accident.